Two losses in the opening rounds of the 1A State Playoffs snuffed out the Lady Pirates’ chance at a championship this week. Beginning on Wednesday in Richfield, the Pirates entered the first round with a game against Panguitch. A slow first half, where the team managed only seven points, doomed Green River in the loss. At the break, the Pirates trailed 23-7. The team was unable to make up the deficit as Panguitch went on to score a game high 22 points in the third, followed by and 14-point output in the fourth. The Lady Pirates finished strong with a 17-point quarter, but ultimately fell 59-35. Maribel Escanlante led the Pirates with 19 points, including five buckets from downtown. Escalante shined again in the Pirates second game of the tournament, a contest against Manila in the consolation bracket, as she chipped in 15 points, including three treys. 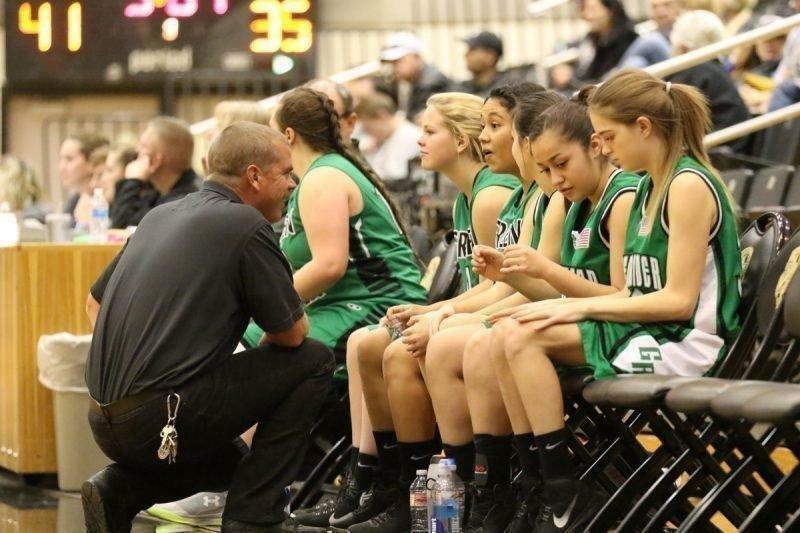 However, her efforts were not enough as Green River was edged out 45-32 to bump the team from the tournament. The Lady Pirates end the season 6-15, including a 4-6 clip in Region 19 play.